A few weeks back, I was in Shanghai on the most lavish fashion getaway I have ever been to, to date. 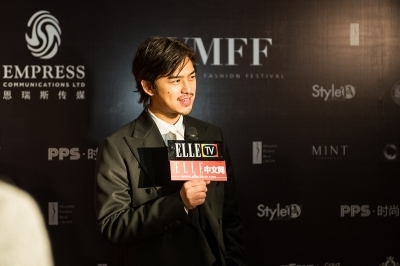 Attended by few of the biggest and most sought after celebrities and fashion personalities in China today, alongside government dignitaries and VIPs, World Music Fashion Festival is one of Shanghai’s biggest fashion events during Shanghai Fashion Week and I am absolutely thrilled to have been flown halfway across the world to experience it first hand. 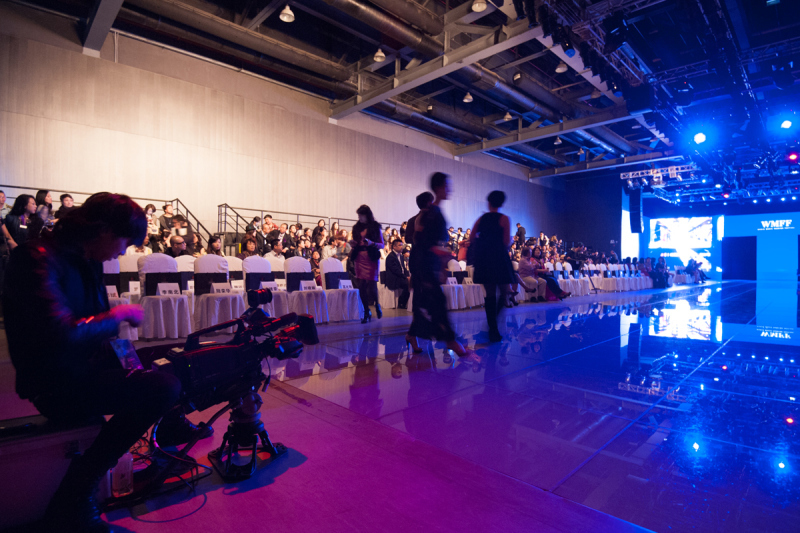 World Music Fashion Festival showcases musicians and fashion designers from around the world by staging a fashion show with live music performances in a condensed program. 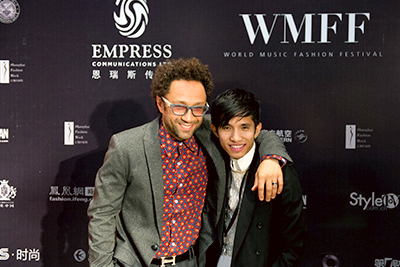 WMFF is put together by Empress Communications Group, a boutique public relations and event management firm based in Vancouver, specializing in representation of independent European and North American fashion and design brands in Mainland China. This season’s show is entitled ETERNAL RHYTHM, with participating brands – Prophetik by Jeff Garner, MUUBAA, Bustle Clothing by Shawn Hewson and Ruth Promislow, and Montreal based Hip & Bone by Carlos Fogelman — featuring a series of live performances by Claire Mortifee and track mixes by esteemed music producer, Ziad Ramley of Blue Version. 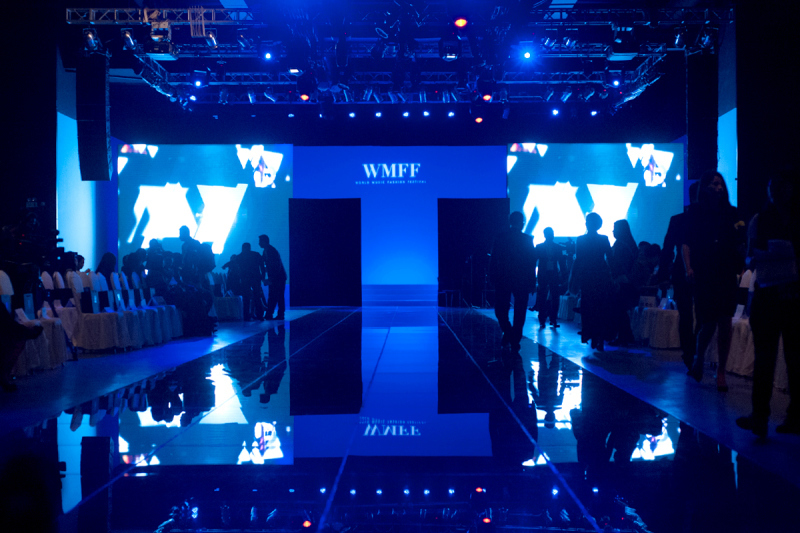 From our fabulous five star stay at the WH Ming Hotel, the unforgettable shopping adventures, touring Shanghai in search for authentic Chinese cuisine, all the way to covering the World Music Fashion Festival — Shanghai is definitely a trip to remember. Stay tuned for my show and backstage report.